I would like to express my gratitude to my readers or visitors from the United States of America which rank in #1 on my blog stats today. The second place are visitors or readers from my country, INDONESIA Some other countries are also recorded are visitors from Canada, Russia, India, Germany ,Singapore, Romania, France and Ukraine. Amazing. That is awesome. Thanks guys. I really appreciate it. 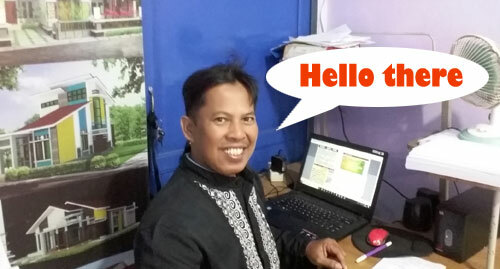 This is a great opportunity for me to be internationally recognized, and that is one of my reasons why I decided to use English in my articles in addition to Bahasa Indonesia as my national language. I hope my Indonesia friends will understand why I decided to use two languages : Indonesia and English. You may be laughing at my English. I confess that my standard of English is not really that good. English is not my primary language. My first language is Bahasa Indonesia. Second, Indonesian local times here is absolutely different with people all across the world. I have planned to update with new articles not in a regular basis however the format of my Blog is news portal just like CNN. Its not that really even close Hahaha. In other words, I will do my best to post new articles, news, story , video or photo at least once a day. Third , I would like to provide local news or breaking news to all of you. The breaking news is what is going on in my city, Pontianak, in particular, and in Indonesia in general. However every body can browse any news from searching for the Internet nowadays, but I will be more than happy to provide selective stright news both local and national which you might find interesting. Fourth , I have planned to conduct a mini QUIZ. 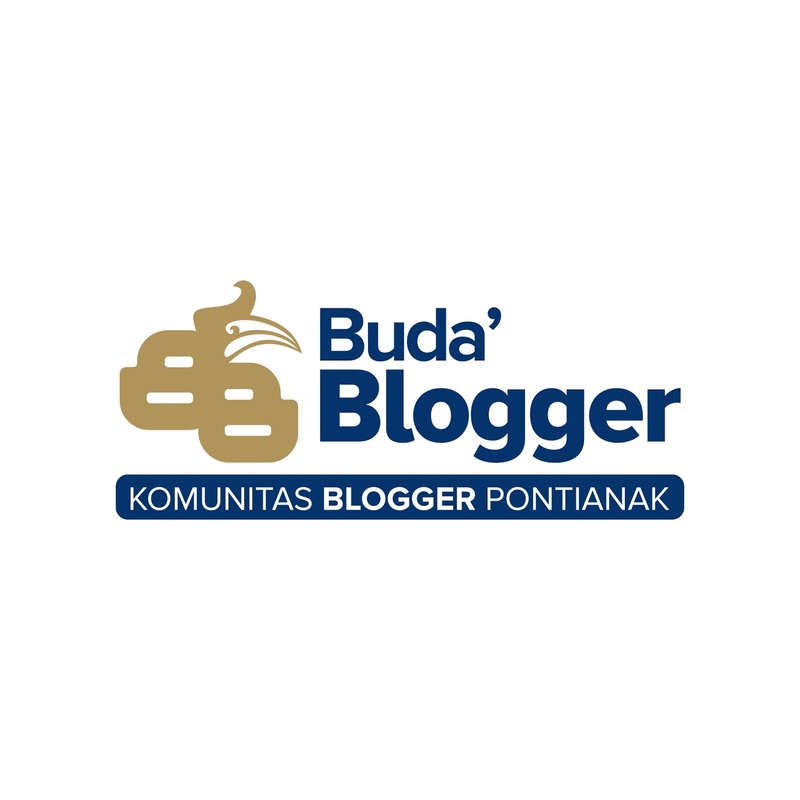 The QUIZ is intended to make my readers or visitors of my blog will get good experiences during their navigatin and searching for news or articles in my blog. 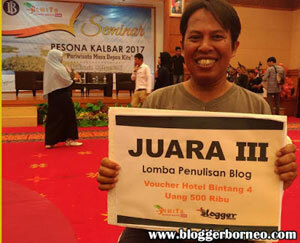 The QUIZ is so simple, and for lucky participant will get a small reward. 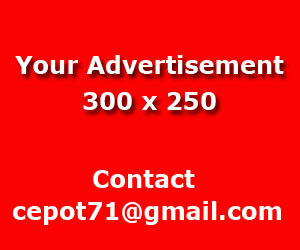 Last but not least, my domain www.simplyasep.com will expire in the beginning of September this year. I have planned to extend it for another one year ahead. If you are please to donate in this stuff, I will be more than happy to receive it. 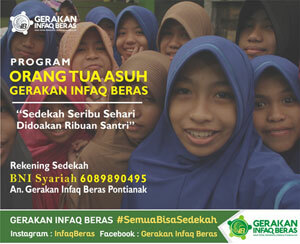 You can donate NOW. I will do my best to provide good things and improve this blog for you all. I hope so and I know so.